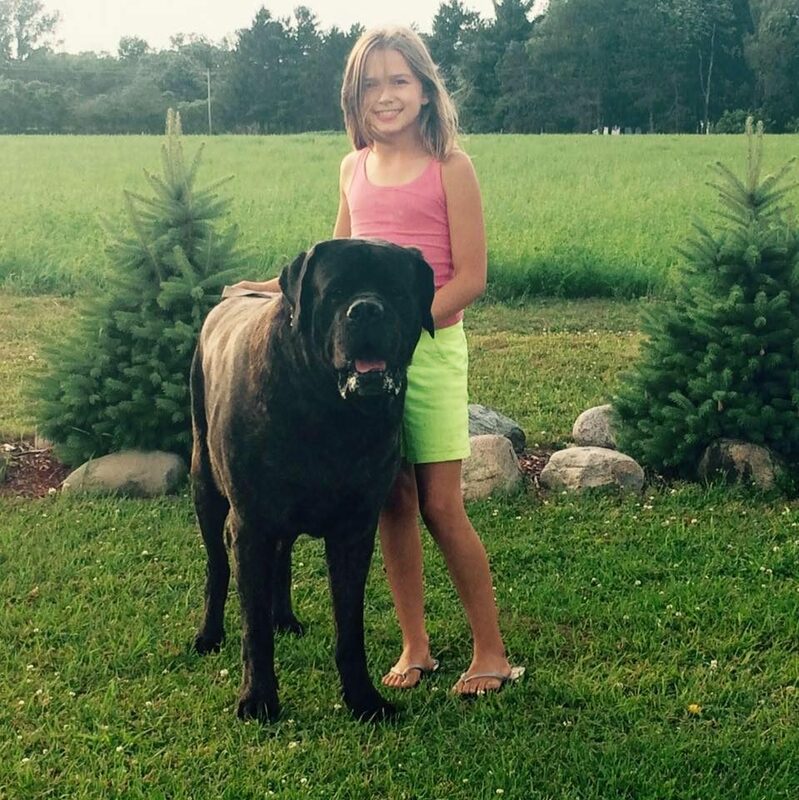 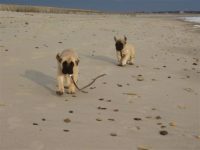 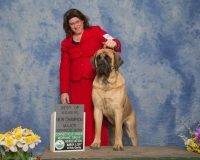 My goal in breeding English Mastiffs is to make sure the breed maintains its integrity. 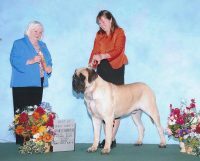 I ensure that all dogs are bred to AKC standards for the best possible puppies. 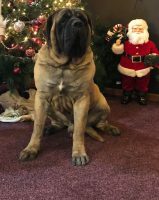 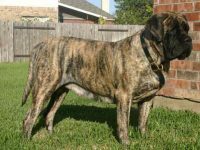 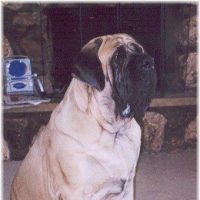 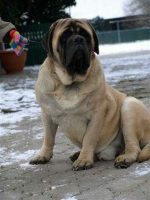 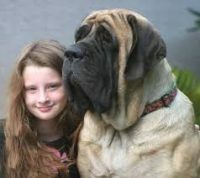 I have been working hard to build a breeding program to produce big, beautiful Mastiffs for health, temperament, and longevity. 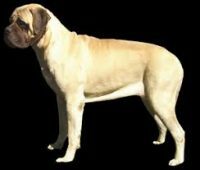 I research and study pedigrees and histories of dam and sire thoroughly, and I am careful to be sure the match will produce the best puppies possible. 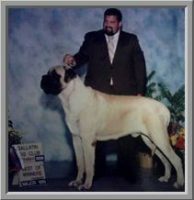 I am a Licensed Kennel, and have been inspected by the American Kennel Club. 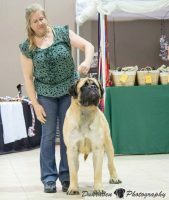 All my dogs are AKC registered.